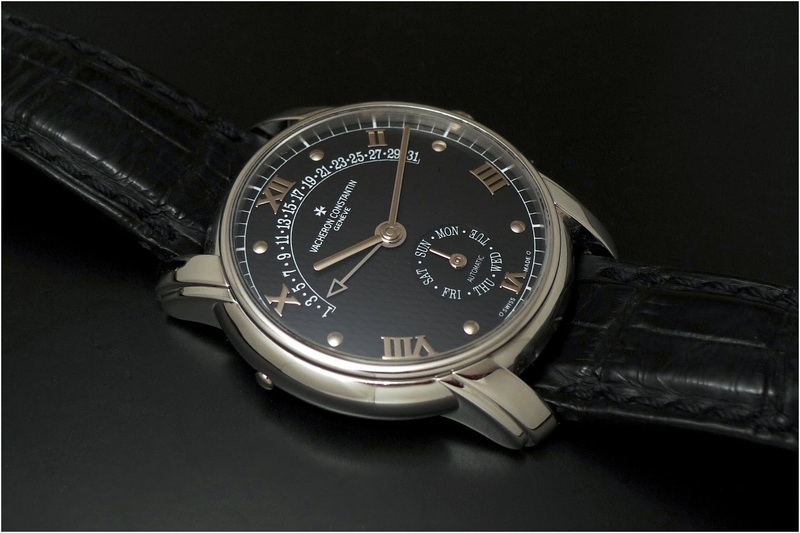 Vacheron Constantin - Vacheron Constantin Date Retrograde. Two different expressions of a same complication. Vacheron Constantin Date Retrograde. Two different expressions of a same complication. Or Reference 247 with its open dial, which brings the watch to another dimension. Open dial for me. for you? 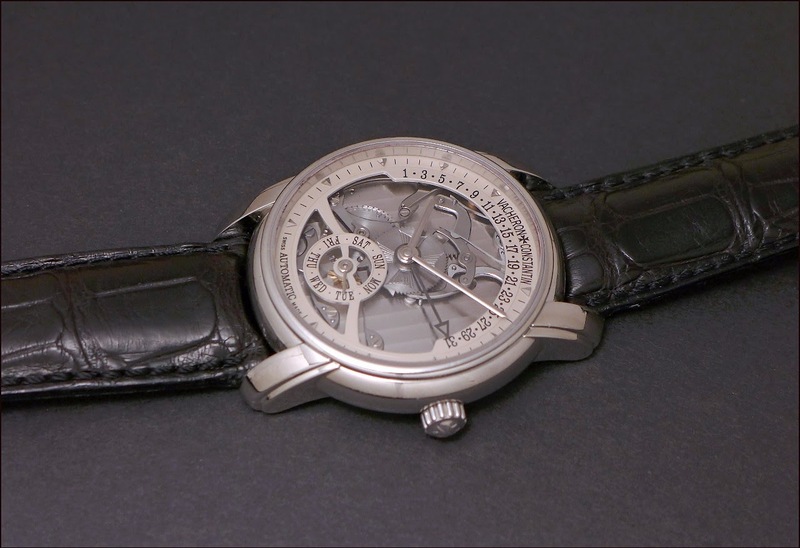 I like the monotone finish, very restrained and very Vacheron. I would like to see the word Automatic removed. The other problem with open work dials is the best place to put the makers name. But I would really like to see the retrograde movement in action on the open dial on the 31st at midnight!